So you are sitting in the office getting bored with the monotonous work and you decide to freshen up. Thanks to strict firewall settings that you can’t log into any social sites. Now what will you do? Well, at this time Miniclip comes to rescue. 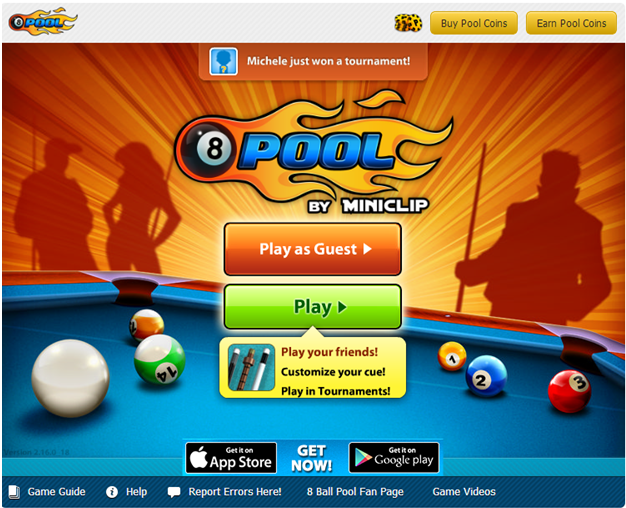 Miniclip in an online gaming website where you can find thousands of games with an option of multiplayer. 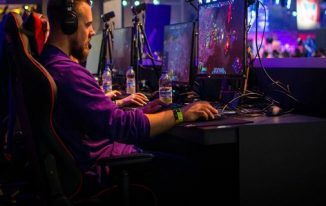 We are sure that if you are a first timer you will spend hours in searching a good game and you will end up at 8 ball Pool. 8 ball Pool is an addictive game in which you can play as a guest player, can create profiles and play tournaments and can even earn game points. If you are in a mood to play just one or two rounds you can just click on Play as Guest and your game will start against some random online player. Good Luck!! However, if you are here to dominate the game, then you must have to log in or sign in. You can directly log in with your Facebook account. Facebook has made life so easy. Isn’t it? After logging in you will find four options on the main menu. You can’t play tournament until you have some decent amount of game points or called pool points in this game. To play with a friend, your friend must be online. And for pool shop you need to have money. So we are left with only one option, Play. But here is the trick, even for playing directly you need to have 500 pool points. You can collect 25 points from the option at the top right. Just click and you will get 25 points. You can get 25 points at each half an hour. How to collect 500 pool points to play the game? After collecting the 25 points, you can collect more points by the three options present at the top left side of the game screen. 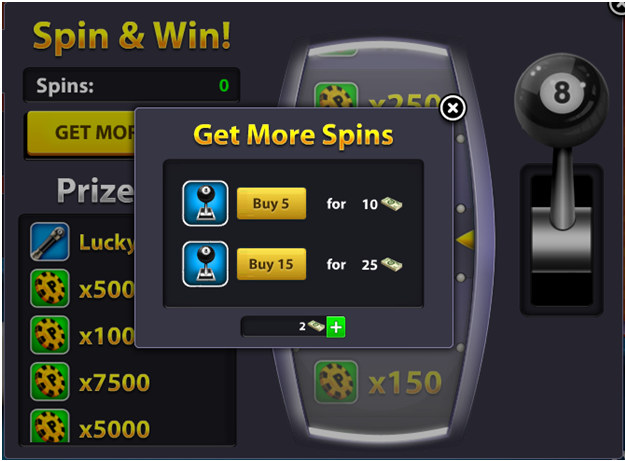 The first option is spin and win where you can get points depending on your luck. You get one free spin and the rest are paid. 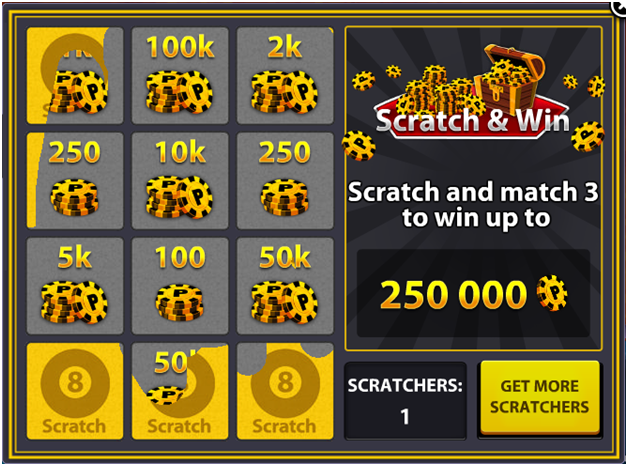 The second option is a scratch and win where again you will get points depending upon your luck. Here also you will get only one free scratch. The third option is the jackpot but it is totally paid option where you can win up to 1 million pool points, but you have to shed some money for it. Well, it’s not a rocket science. You have to use mouse to aim the ball and to put power into the shot you have to use the left side button of mouse. How much power you wish to add into the shot depend on how long you hold the left button. You can also use arrows or click on the ball to add spin. So now you know how to play. You can click on the play button. A random online player will be selected to play against you and you will have to lose 500 points which you collected to play the first level. If you win the game you will get 1000 points and if you lose you will have to buy pool points. There are many great deals from which you can select to buy pool points. We wish you good luck! May the best gamer win. Have You Heard? 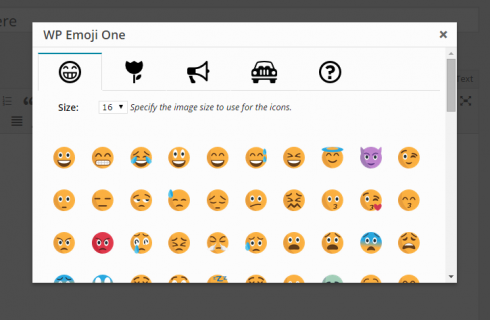 MSN Messenger Is Being Shut Down Officially After 15 Years! 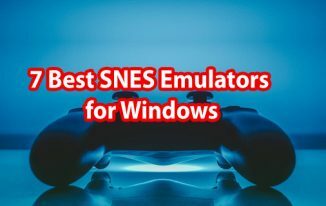 Thanks for sharing great article. 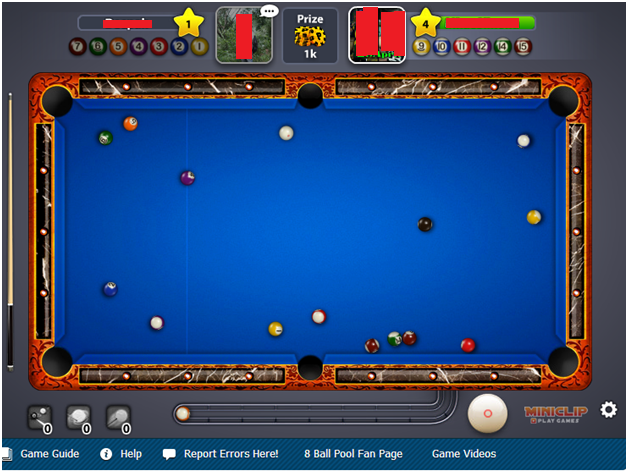 8 Ball Pool is the best online multiplayer pool game. I enjoy this game. I’ve playing for a long time and never had any problems and there are so many different challenges. I like it! Thanks Vella di for stopping by. I know this is a very addictive game for everyone but do you think people like you and me have time to play such games online? Ofcourse not bro! We don’t get enough time to finish our day to day work. Where is the time to play games. I used to play games before I was doing job. However, I do play few games while I travel to my office by metro. Thanks for coming by Bro. Nice article, 8 ball pool is not need any special introductions every one who love to play online is know about pool game is good timepass. Thanks for sharing . Addictive Game.. Sounds Crazy.. !! Billiards Always Promises me some kinda addiction over me always and nice one atish for sharing the wonderful reminding.. I am addicted to this game that I play it everyday and collect points to continue the game. But, when I downloaded it on my Android I haven’t read the instructions, I lost all my 3G data in just 3 days. And When I get to know that it works online I was like What I have Done. This game is so amazing. Also One can play it as a guest for sometime without a connection also but after the points gets over, an internet connection is needed to regain the points and rewards to continue the game. Thanks for sharing this game with us Atish. This game really seems interesting and I am surely gonna play it. 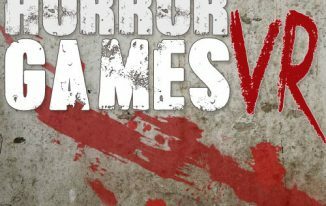 Happy to see this review here, I am very much addicted to this game, playing every day. Thanks to you for this article with brief discussion. This is damn addictive really!! Yes, I agree 8ballpool by miniclip is addictive mostly because of the relatively simple interface and general simplicity to play. I’ve been playing for a couple of years and amassed quite a good level and coins etc. However, it has recently stopped working and I’m going crazy to find help with this. I,very been using a Motorola XOOM andriod 4.0.4 device and since the latest update the app won’t start. From some basic searching online, it sounds like the game requires the latest version of Flash Player – and Flash doesn’t support Android anymore – the latest Flash I can install is version 11.something. I’ve tried installing an older version of 8ballpool – version 3.0 I think, which worked for a while, but won’t continue without the update, which puts me back to square one. Any help please would be appreciated, tried searching for a while and indeed Mini clips own help centre, but to no avail. I mostly played this game over PC or laptop. Haven’t tried playing on phone but you can ask Motorola support team about this issue. hope they can help. 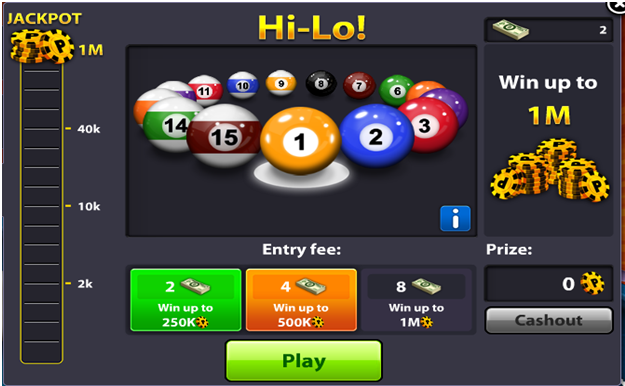 I request to miniclip to add keyboard chatting system in 8 ball pool game please.